This mini camera comes with high sensitive CMOS sensor, which has excellent video function and very low illumination. It is of high stability and ultra long working life. Small size(14X14X20mm) and light weight(6g), with two screw holes(screws provided), it is easy to install into the ceiling, wall, cabinets, equipments, etc. for safe surveillance.0.008lux super low illumination, which can see clearly in almost complete darkness.90 degree broad view of angle. 7. CMOS sensor generation IV +DSP chip offer true color & HD video. 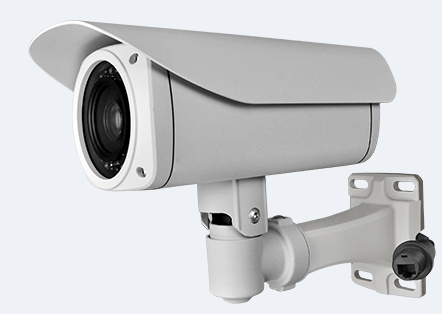 2) Work with DVR(AV-IN jacked,e.g.TE968H)：Camera powered by DVR. Just directly connect the camera with DVR,it starts to work. Then watch live video & audio, or record, play, take pictures on DVR.